In the recent times, much attention has been given to Apple as it has been releasing fantastic gadgets over last few years. 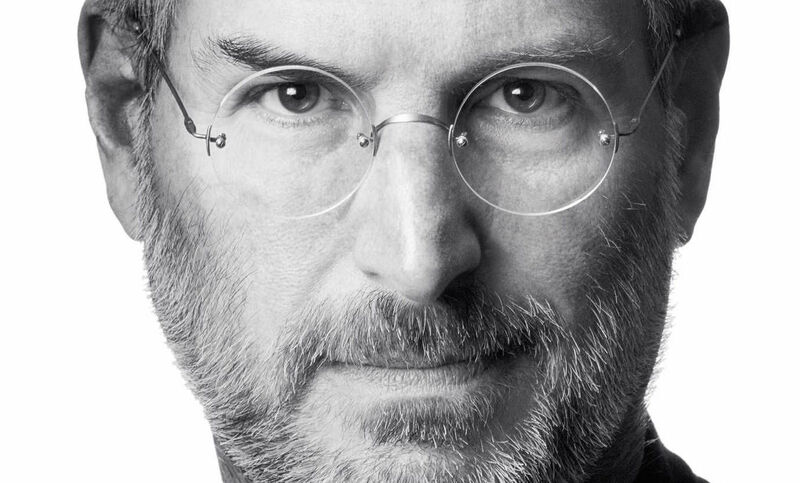 Though Steve Jobs is no more Apple has been growing from strength to strength. Experts have stated Jobs was a very influential businessman with great management skills. It does not matter what industry you belong to you can always follow some of the management tips that are mentioned below. There was no doubt that people knew Steve to be a man of concrete determination. He always encouraged people to focus on what excites them and not to waste time on things they are not passionate about. The rule is to focus on certain activities only rather than trying to achieve multiple things. For example, Apple has a portfolio that focused on selected products. Tim Cook commented that according to him very few companies are as focused as Apple. Sometimes it is very necessary to turn down great ideas simply to divert attention to the current ideas that are being worked. It is better to have less work and produce high-quality output. The good thing about Steve was that he shared his tips with many CEOs of other companies too. Jobs explained to Nike that the company manufactures great products that people love to buy even if the prices are high but Nike also makes certain products that are not very useful, so advised the company to eliminate products that were substandard. So what can we learn from this, we need to sort out things for ourselves; we must learn to refuse those deals that are not useful. We must also cut down on work or refrain from taking up too many commitments when we are not prepared mentally. Steve always focused on getting rid of distractions and focusing attention what needs to be done on a particular day. For example, he wore the same clothes to work so that in the morning he would not have to pressurise his brains in choosing a different combination of clothes. Sometimes his approach was a little eccentric but then he constantly focused on ways that busy businessmen and working professionals can save time by discarding distractions once and for all. It is no secret that Apple is considered to be very innovative and a symbol of excellence. Apple has the ability to get work done the right way and most importantly they always manage to stick to the budget at all times. The best to achieve any of this is ask the employees to take direct responsibility for their designated tasks this is also known as DRI( Directly Responsible Individual). Apple is a very valuable company and Steve has played a huge part in taking the company where it is today. Every business owner can learn a thing or two from these awesome and effective tips given by Steve. We have learned a lot from Steve's managing tips.